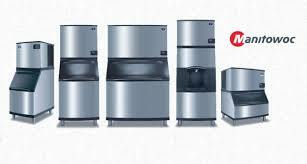 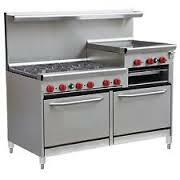 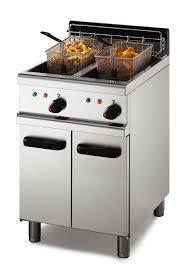 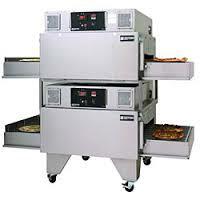 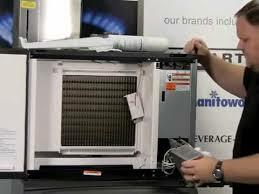 heating and cooling, refrigeration, ice machines, cooking/food prep, beverage equipment and more. 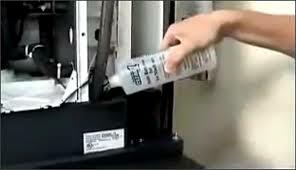 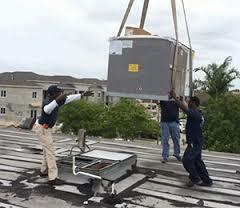 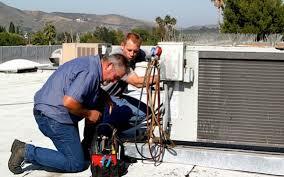 In addition to equipment repair we offer sales and installation of new equiptment. 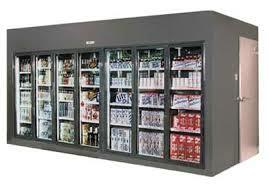 Contact us today for all or your Commercial Refrigeration and Hot Side needs..